Facebook provides you a great way to reach your target audience — if you set yourself up for success. Now that you’ve got your Real Estate Agent Facebook Page up and running, it’s time to start getting leads with real estate Facebook ads! You can forget about the Facebook posts you do to your real estate’s Facebook page. Almost nobody sees those posts as Facebook has reduced your exposure to only 2% of your fan base – if you have 2,000 fans, you would reach maybe 40 people at best. Before you do anything, you need to know what you want to achieve with your ad. For instance, is your goal to get more page likes — which I only recommend if you’re trying to intentionally build a large Facebook following — or is it to get more people to a specific landing page? Your goal will determine which kind of ad to use. Following guide will help you target relevant audience accurately and get them to a specific landing page. The greatest value in using Facebook ads for real estate marketing is the ability to fine-tune the ad to reach the best prospects. And, it’s not just one ad, as a campaign can contain several, each targeted to a different audience if you like. The more relevant an ad is to a prospect, the more likely they are to click. Your fans have already “liked” your page and expressed an interest in what you have to offer. With the Power Editor you’ll have more targeting options, be able to create ads faster, and you’ll be able to optimize better than ever before. 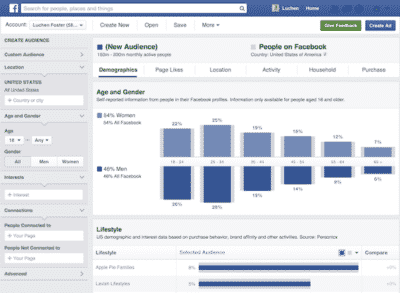 Audience Insights is one of Facebook’s best tools to help you nail down your target demographic. Using Graph Search, you can find people, posts, and pages that are related to your keyword(s). It’s a great way to discover more targeting options for your ads. By copying and pasting snippets of code (“pixels”) onto pages of your website, you can target prospects who have visited them within a certain timeframe. 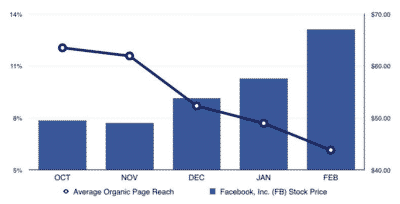 They’re not just your fans on Facebook — they’ve actually taken the time to visit your website. 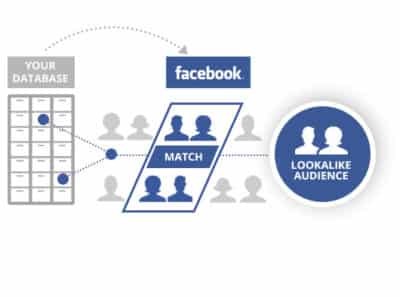 Lookalike Audiences are powerful target groups created from a custom audience, a conversion pixel, or fans of a Facebook page. Take the time to enter as much demographic information about your target audience as you can. Then, learn more about them using Graph Search and Audience Insights. Try advertising with right column ads, especially when they have some serious enhancements. Schedule your ads to run during times you know your audience is most likely to click and convert. 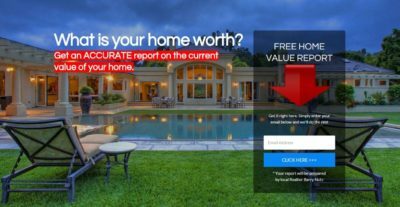 The greatest value in using Facebook ads for real estate marketing is the ability to fine-tune the ad to reach the best prospects. Your ad must compete with all of Facebook’s content. Create an eye-catching headline that explains to the reader why they should click your ad. The copy should complement the photo, the description should complement both, and the call-to-action should do the same. Bright, colorful, and eye-catching images work best. Images of happy people (pictures of women perform better than photos of men). Make sure they’re the right size for the ad type you’re using. Facebook used to only allow you to add text to ad images if it took up less than 20% of the image’s total area. Now that’s no longer the case. Make your ad even more compelling by adding powerful words, phrases, stats, or CTAs. 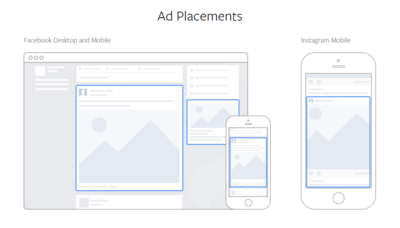 However, keep in mind if your ad text is more than 20% of the image’s area, Facebook may not show your ad to as wide of an audience. When you create two ads for the same destination URL, and both get clicked, there’s no way of differentiating those clicks by looking at your site’s analytics. By tagging your URLs with a unique combination of letters, numbers, and symbols, you’ll be able to figure out which of your ads is most effective. This pixel allows you to measure, optimize, and build audiences by combining conversion pixels and the Custom Audience pixel. Just like landing pages, ads should be split tested. Using Facebook’s reports in Ads Manager, you’ll be able to break down ad performance based on age, gender, country, region, placement, and more. Find out who is clicking your ad, what device they’re clicking on, how old they are, and every other detail you can about them. Then, go back and edit your audiences based on those results. Instead of sending prospects to your Facebook page hoping they’ll contact you or convert, let them call you directly from the ad itself. Simply choose a budget and geographic radius, and Facebook does the rest. Carousel ads effectively allow you to display multiple images with different links within the same ad. With three display options (desktop news feed, mobile news feed, and right column), marketers can better target customers with attractive visuals and multiple links and/or landing pages. Your ad is only as good as the landing page your prospects see. What’s the point of driving visitors to a page if they don’t stick around long enough to take action? Once you have a good list of contacts from your landing page, create an email drip campaign to send valuable local information to these contacts on a monthly basis. Keep building your contact list and email drip campaign strategy to gain new followers to your business every month. Your ad is only as good as the landing page your prospects see. In order to make this idea work, you need a good website. When you combine a great Facebook marketing strategy with a high converting website or landing page, it’s a combo that can’t be beat. Mix this idea with a few other local branding strategies and you can place your business on the top of people’s minds within your local area. If you’re looking to sell more homes for more money, give Facebook ads a try. You can start small, even 10€/day can yield results.